Lockhart's Professional Matte Clay is a pomade that is in between dry clays with a lot of hold and greasy clays with a light hold. Lockhart's Matte Clay provides a medium hold and a semi-matte finish. The hold is enough to keep your hair in place but it also can move naturally. This is a great product for some extra texture when you go out. For best results you should apply the Matte Clay into blowdried hair. After that you blowdry your hair in the desired shape with the medium heat setting. Afterwards you blowdry your hair with the cold setting to finish your hairstyle. The heat makes sure your hair will keep in place and the cold makes sure the product is absorbed properly. Using this method your hair stays put easily and you can run your hands trough your hair. You're reviewing: Lockhart's Professional Matte Clay 104 gr. Beeswax (cera alba), Ceteareth-20, Kaolin, Petrolatum, Water (aqua), PEG-7 Glyceryl Cocoate, Propylene Glycol, PEG-40 Hydrogenated Castor Oil, Fragrance, Phenoxyethanol, Sweet Almond Oil, Polysorbate-60, Tea tree oil & Lavender oil. 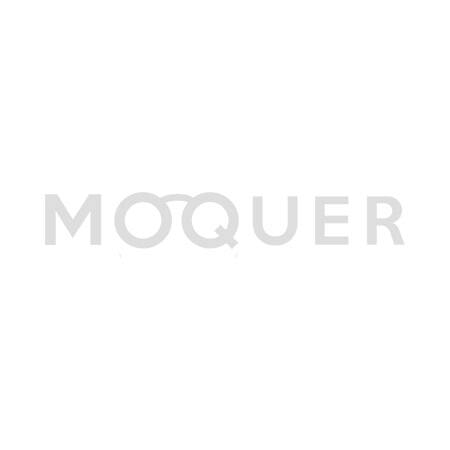 Moquer Looks With Lockhart's Professional Matte Clay 104 gr. Join our competition!